How do I buy a Concrete Technology Business Opportunity? 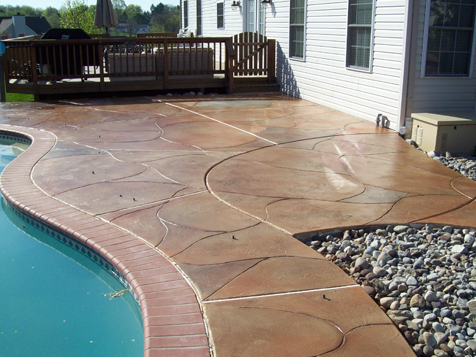 Concrete Technology Inc. (CTI) manufactures one of the most beautiful, versatile, and fastest growing products on the market today. You don't need experience in concrete or other home improvements! We have a dealership network located throughout the United States as well as in 22 foreign countries and is comprised of the most successful business people in the U.S. today. CTi has been featured in the INC 500 list of the fastest growing, privately held companies in the U.S. today. CTi has also been listed in the Maddux report's Fast 50 and Deloitte and Touche's Technology 500. Open Concrete Technology in any of these available states: AK, CA, CT, DE, FL, GA, HI, ID, IL, ME, MD, MA, MI, MN, MT, NE, NV, NH, NJ, NY, ND, OH, PA, RI, SD, UT, VT, VA, WA, WV, WY. Concrete Technology Inc. or “CTi” has found its success for over 20 years by providing the support, training and a successful business model commonly found in top tier franchise systems without charging the franchise fees, royalties or advertising expenses commonly associated with these franchises. 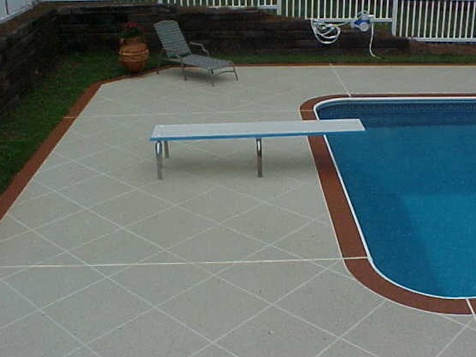 CTi manufactures a product that fills a niche in the remodeling industry, namely, creating a unique look with an existing concrete surface. 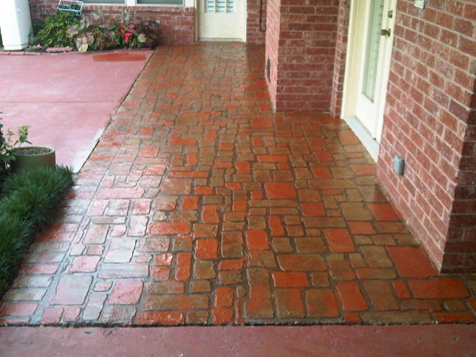 This niche has exploded due to customers looking for a cost effective alternative to brick, tile, slate or even to tearing out and replacing their concrete that has become unsightly. CTi is an INC 500 product manufacturer that has been in business since 1992. CTi has hundreds of Dealers throughout the United States along with representation in 22 foreign countries. Concrete Technology is not currently active in our directory, but here are some other recommended selections for you to explore.